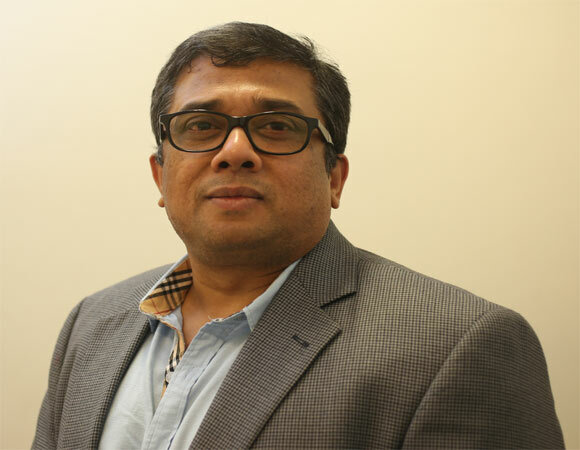 Sennheiser and Neumann, demonstrated its entire range of media production tools at Stall D-410, at the broadcast India show 2018. 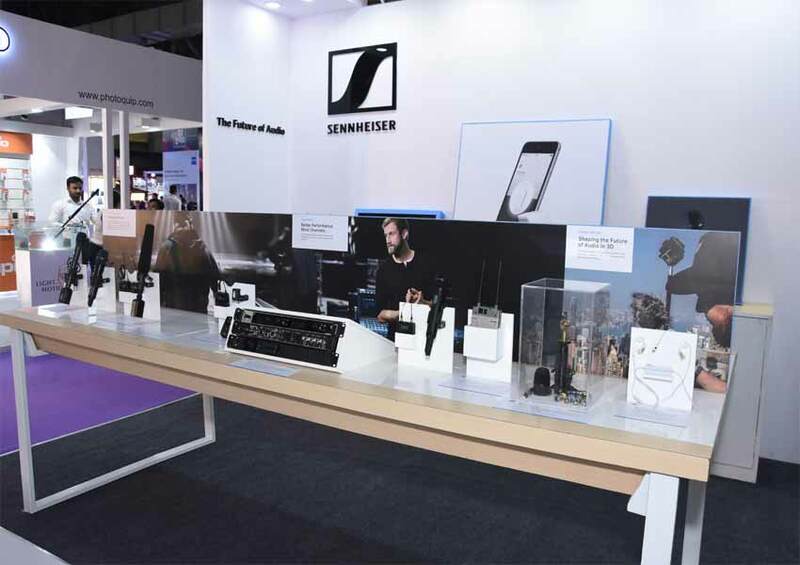 Catering to the entire breadth of content creation and production needs – from YouTubers and vloggers to film crews, studios, theatres, and broadcasters, Sennheiser’s new technologies like AMBEO and HD Audio Production, got a splendid response at the show. Ambeo VR Mic: One of the key products showcased by Sennheiser was the Ambeo VR Mic. It’s revolutionary technology is designed to provide three-dimensional spatial sound for immersive audio experience of all kind of video. Sennheiser’s front-end VR Mic captures the full spherical sound at a single point in space that clearly distinguishes between Channel-based, Object-based or Scene-based representations of the sound field. While Channel-based audio delivers its content to a physical loudspeaker layout, with one output channel for each speaker playback, such as Left and Right for Stereo, the Object-based audio describes where a certain audio object is placed in the sound field and data processing calculates its playback to specific 3D speaker systems.